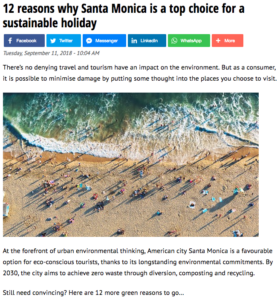 There’s no denying travel and tourism have an impact on the environment. But as a consumer, it is possible to minimise damage by putting some thought into the places you choose to visit. 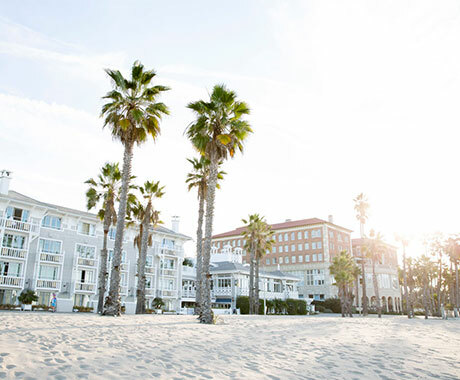 At the forefront of urban environmental thinking, American city Santa Monica is a favourable option for eco-conscious tourists, thanks to its longstanding environmental commitments. 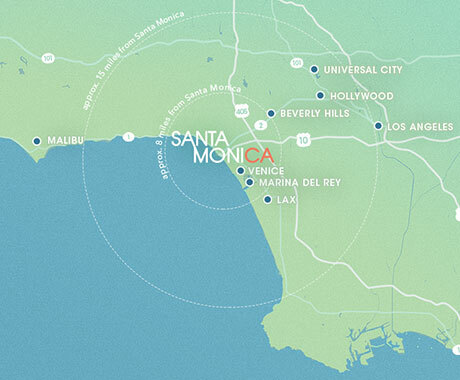 By 2030, the city aims to achieve zero waste through diversion, composting and recycling.